The awesome blog Dangerous Minds recently discovered my new favorite Facebook page, Poorly Drawn Album Covers. 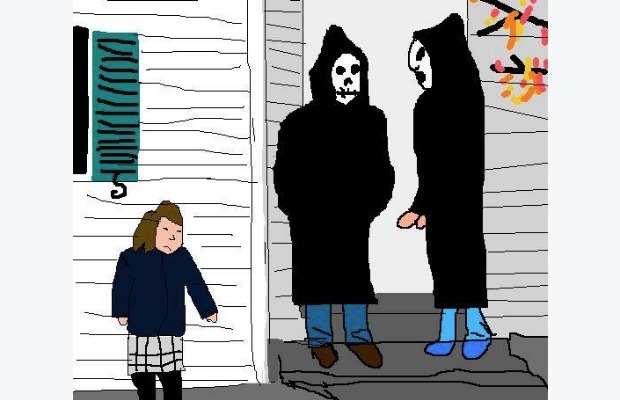 It’s exactly what it sounds like: The page’s owner poorly draws iconic album covers (in what looks like MS Paint) and then posts them to the timeline. These are way too much fun. Check out some exquisite examples below—I grabbed some of the best punk/rock ones—and see the full list here.